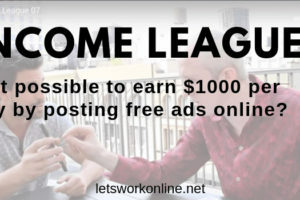 Income League Review – Can you make $1000 per day by posting ads? 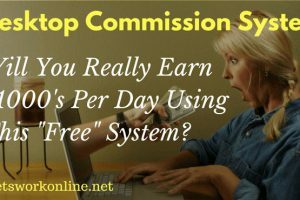 EZ Bay Payday Review – Another Misleading Program? 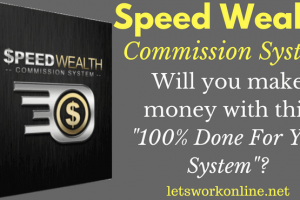 Club 365 Review – A scam or can you really make up to $1,297 per day? 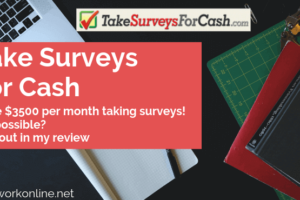 Take Surveys For Cash Review – Is $500 Per Survey Possible? 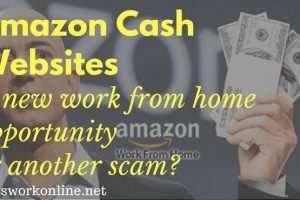 Amazon Cash Websites Review – Is This Legit or A Scam? 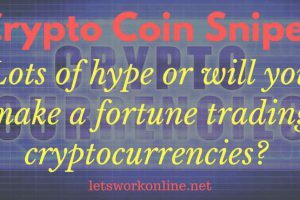 Crypto Coin Sniper Review – Scam or Legit Trading Software? 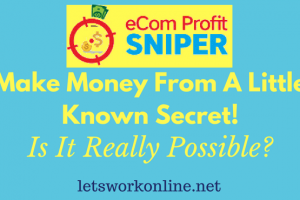 eCom Profit Sniper Review – Is There A Secret Money Making System? 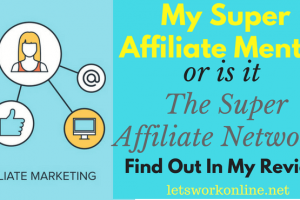 My Super Affiliate Mentor or Should I Say The Super Affiliate Network?